Proper nutrition in the first months of a newborn’s life is foundational to her lifelong health. 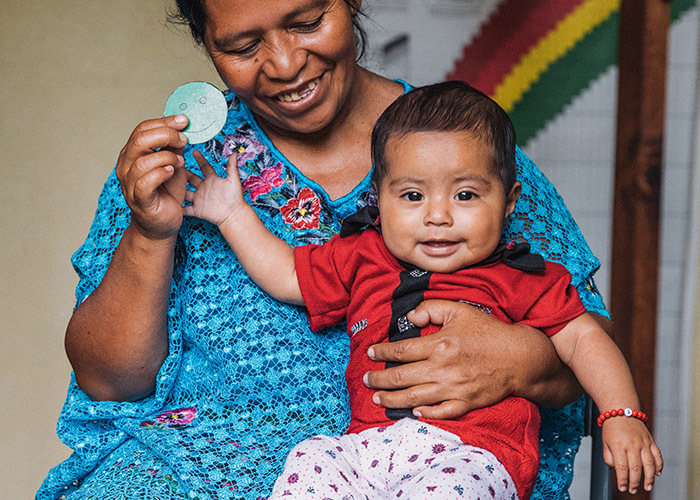 This gift equips “Leader Mothers” to teach new moms life-saving lessons about breastfeeding and nutrition. It also provides counseling, vitamins, and supplemental nutrition so mommy and baby stay healthy and strong.